Alice created this jawdropping MASTERPIECE. Everything is just perfect here, from the doily to that beautiful patterned paper and et's not get started with her beautiful shading of the flower. Wow. Wow! 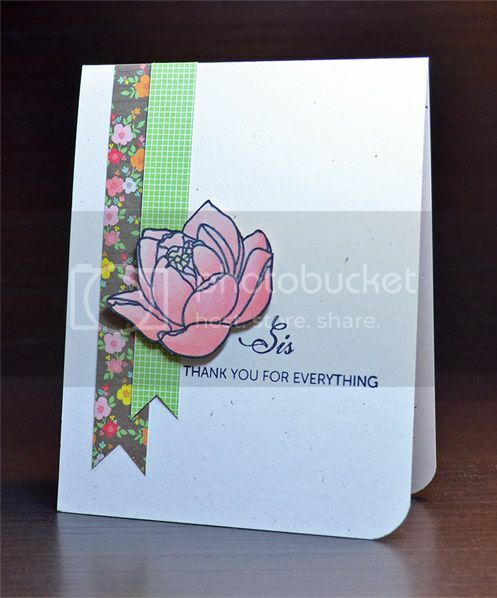 This card by Cheiron looks like a letterpress creation! Don't forget the sisters! JJ created this stunning simple card. 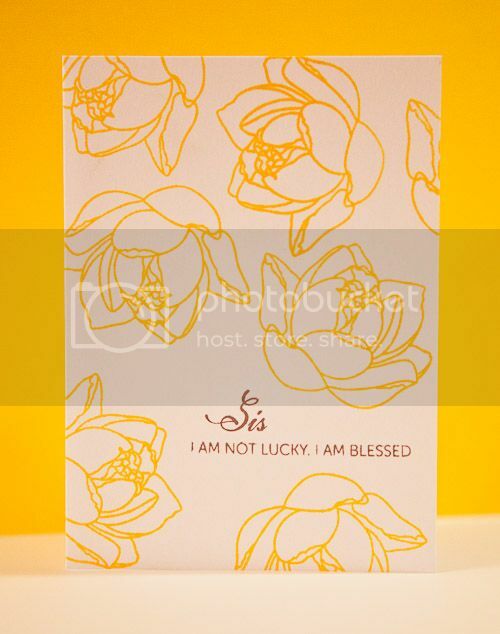 Love that she made a Sis card as well! Mariana's card made me gasp. 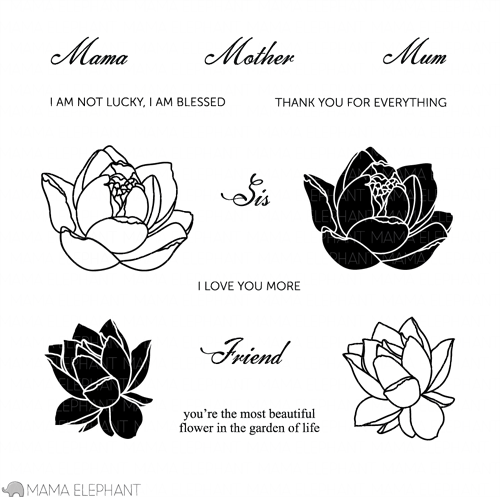 I LOVE that she combined the outline and solid floral images. That, really is how I envisioned it to be used! Beautiful colors and the pearls adds the perfect touch! 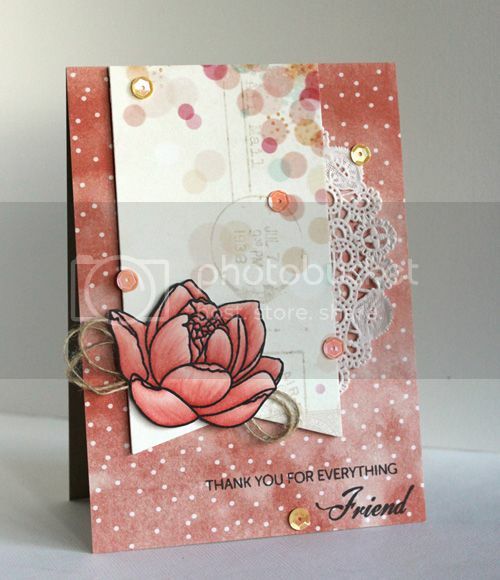 Lea created this cluster of beauty using the smaller complementing sentiments. What a treasure of a card! 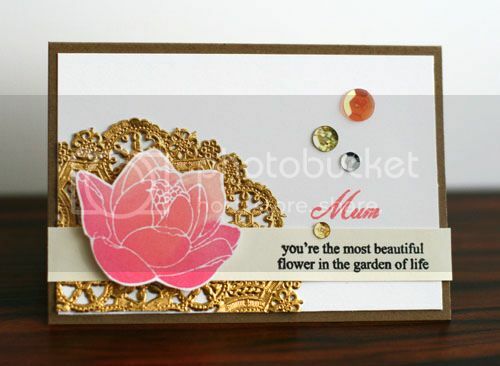 Pearl created this regal rose and gold card. The solid flower was beautifully inked up! WOOOOOOOOOOOOOW! I am amazed with this DT--- love these cards! 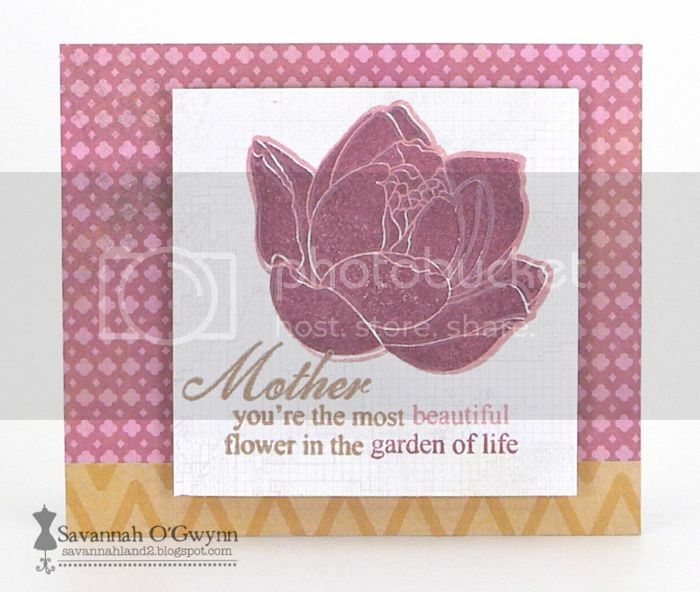 So many different ways to use this flower and all these sentiments! LOVE x1000000000! What a gorgeous group of cards! What beautiful creations! 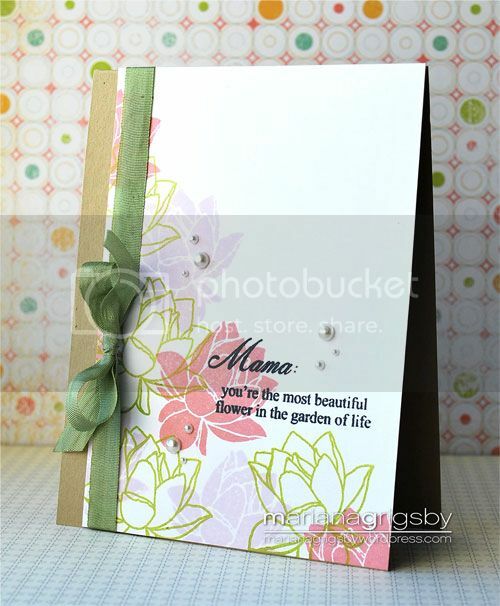 I love that the flower image can be easily trimmed and popped up. I seriously need this set, it's just so spectacular!! The DT has kicked it out of the park yet again with these masterpieces!! Gorgeous cards!! Can't wait to get this set and start making my own lovely creations!